If you haven't, there is still time to file your taxes for FREE! 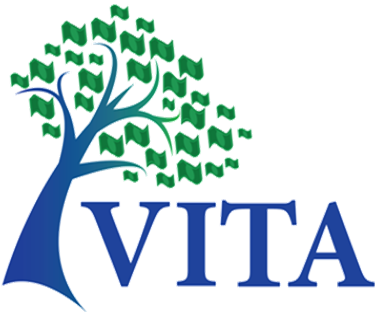 Visit 211.ct.org/taxhelpto find aVolunteer Income Tax Assistance (VITA) site near you. IRS certified volunteers are trained to help you file your taxes and secure valuable tax credits such as the Earned Income Tax Credit and Child Tax Credit. Would you rather file your taxes online? If you earned $66,000 or less in 2017 file your taxes for free onlineatwww.myfreetaxes.com.